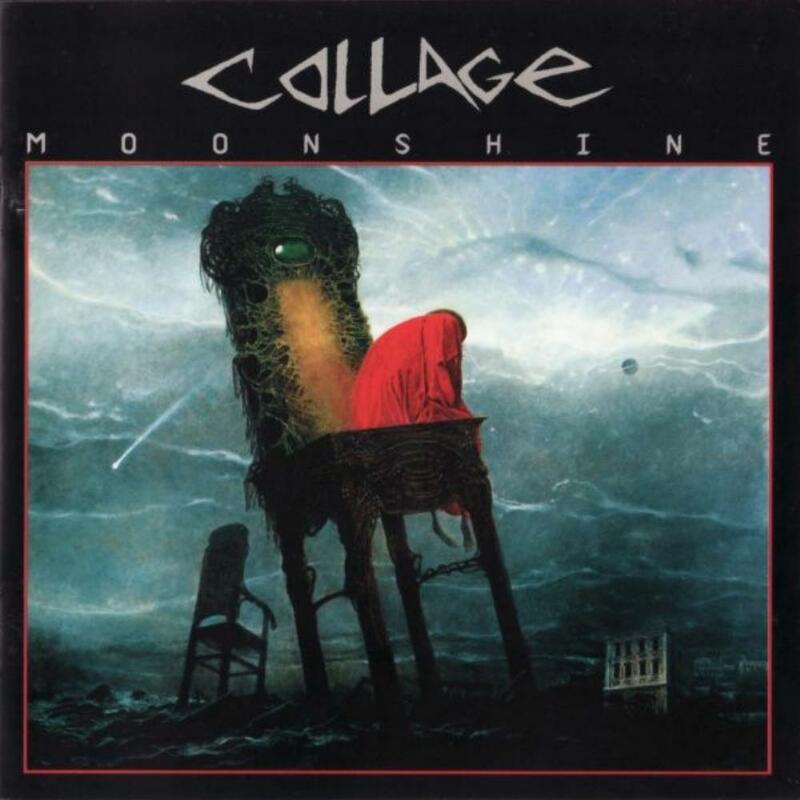 Unfortunately I am only now getting around to reviewing COLAGE's best work to date in moonshine. This Polish Neo-Prog act blew me away several years ago with this delicate and intricate piece of modern day progressive rock. In many ways COLLAGE hit a nice chord with me blending the musical aura of early GENESIS with the darkness of MARILLION's "Script For A Jester's Tear". I bought this back in '94 and is on the now defunct SI music label, but I assume you can still get this one fairly easily? Lyrics are in English and vocalist Robert Amirian offers an excellent vox and adds to the richness of the music quite well. "Moonshine" offers 3 epic tracks which are all great and effortlessly extend revealing their musical maturity and professionalism.